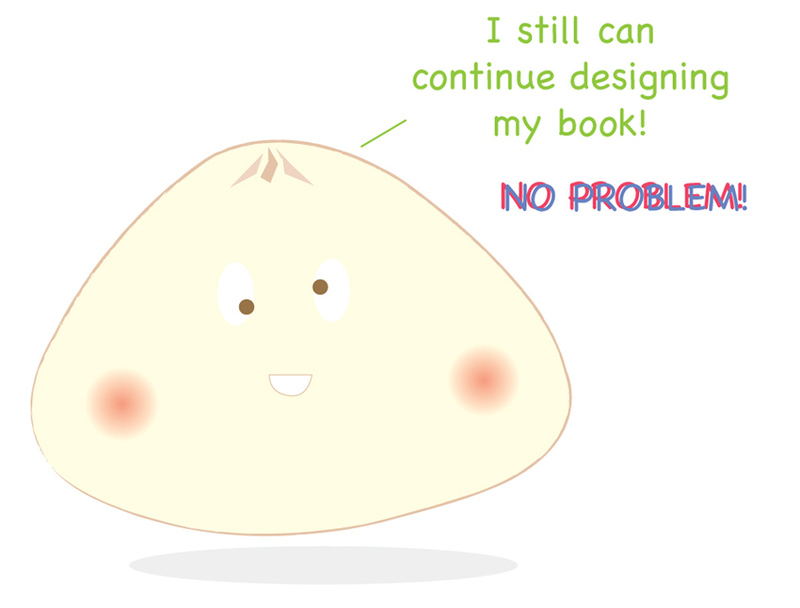 Mantou has been designing her book the whole day today since 11am. She thought she can finish it by today, unfortunately, don't think this is happening. Good thing is.. it's 60% done! She's really happy and enjoy every moment of it, thinking about the concept, design and everything for her first Mantou 馒头 book! 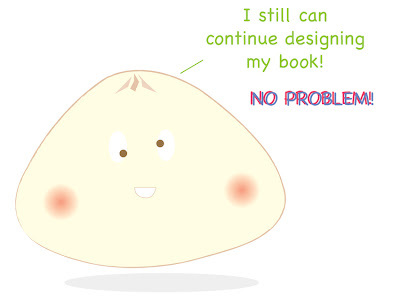 Thanks to Blurb, she get the chance to publish a book and she can't wait for this to happen! wah..this is so exciting! cant wait to see the book! cute mantou! Thanks! I can't wait to finish designing it!